I Love You More Events is an event planning team located in Southern California. We believe that there is always a reason to celebrate! Our mission is to help design and coordinate a celebration that shares the journey and love story for each of our couples. Let us take your vision and make it a reality with our expertise and creativity, leaving you with a stress-free planning experience! We strive to provide our couples with an organized, beautiful and fun experience from the proposal to the last dance! Bree is known by her peers for her vibrant personality, immense work ethic and eye for detail. She graduated from Loyola Marymount University with a BA in Communications. 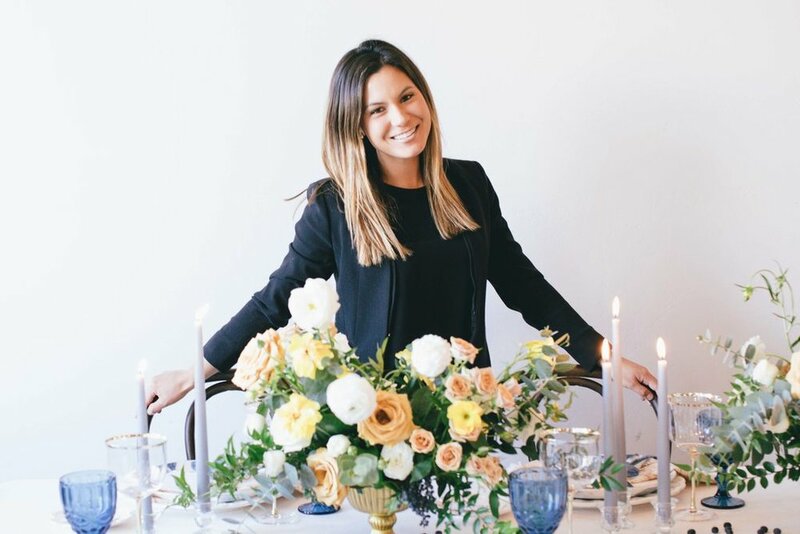 Bree has always had a love for creativity, design and romance, which has guided her to the world of weddings and events. Growing up in San Diego, she has always loved to entertain with details that are sure to impress. Bree is passionate about her clients and loves creating events tailored to tell their story. Every story is unique and she enjoys going above and beyond to ensure that each couple has the greatest experience. Bree loves being active, traveling and trying new restaurants with her husband Greg. She has the heart of an adventurer and believes that wedding planning is an exciting journey and would be honored to assist you every step of the way!